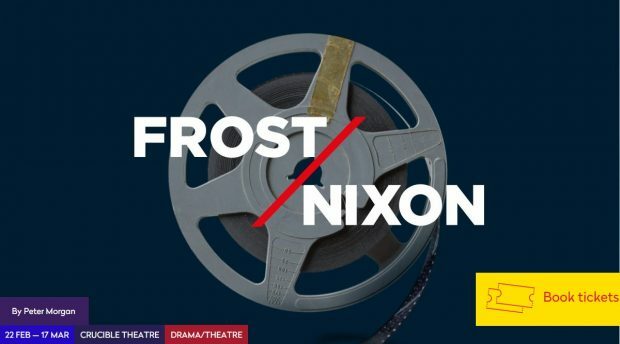 Kate Hewitt’s production of Peter Morgan’s play FROST/NIXON has opened on the main stage of the Sheffield Crucible, and the rave reviews are rolling in. “This revival absolutely smashes it” says Ann Treneman in The Times. Matt Truman in WhatsOnStage called it “gripping”, and Chris Bartlett in The Stage described it as “a technically flawless production”. 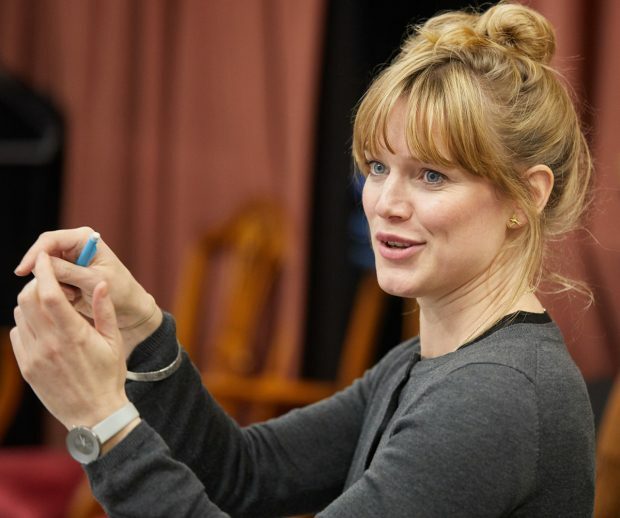 This production is the play’s regional premiere and the first British production since its landmark 2006 debut. Jonathan Hyde and Daniel Rigby star.